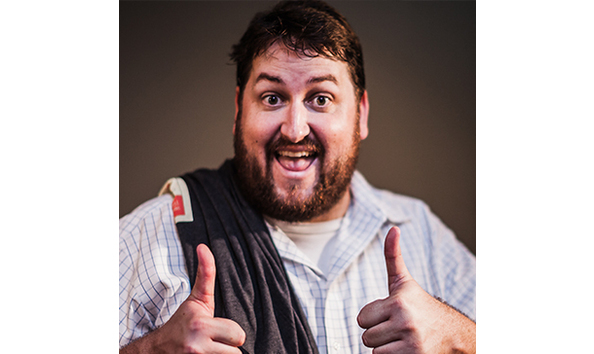 Jay Ducote spends most of his time as a food and beverage writer, blogger, radio host, speaker, video producer, culinary personality, chef and hugger. He once sang Queen's Bohemian Rhapsody during Spring Training inside the Arizona Diamondback's Chase Field. Select "Buy Now" to vote for Jay.